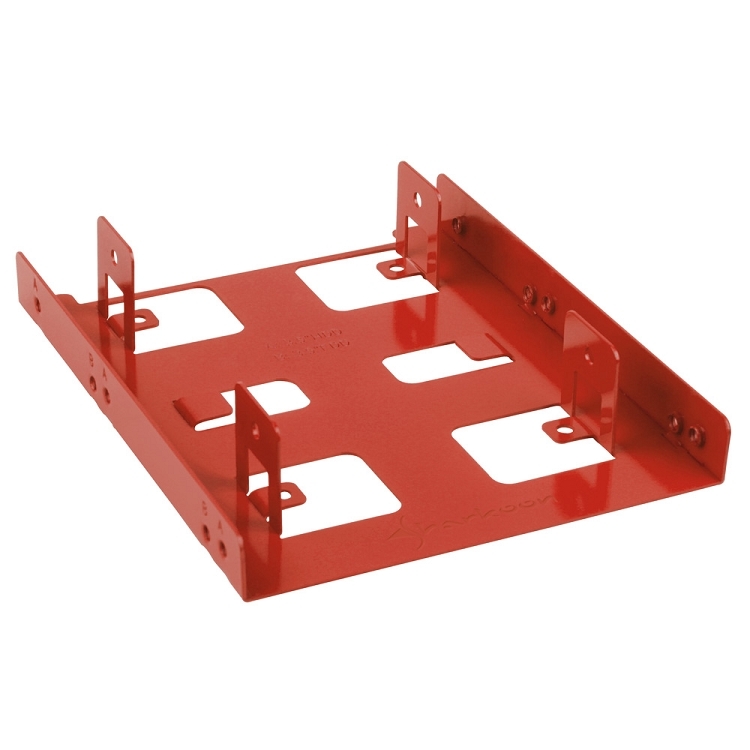 The 3.5" BayExtension is a metal mounting frame, which allows up to two 2.5" hard drives or SSDs to be mounted into a 3.5" drive bay of a PC case. Regardless of whether it is an internal 3.5" hard drive bay or a drive bay for floppy or card readers; the 3.5" BayExtension is compatible. 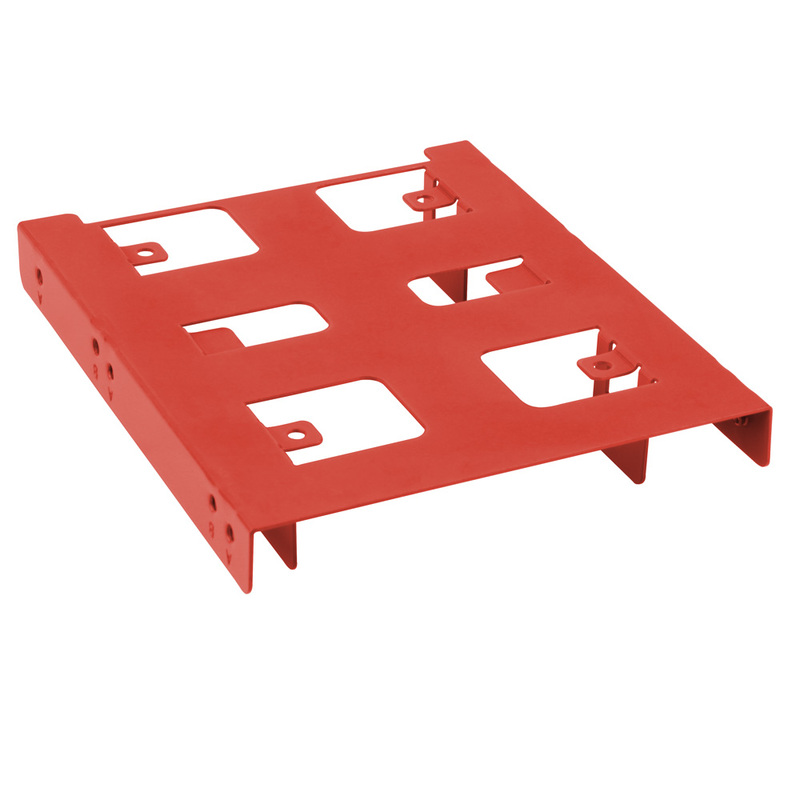 Also, the mounting frame is compatible with most quick-locking systems. There are no issues with connecting the tilted SATA plug to the installed hard drive or SSDs, the underside of the mounting frame is shortened accordingly.